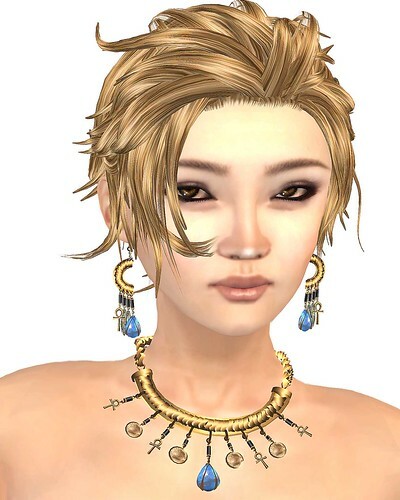 Exploring Creativity throughout Virtual Worlds fashion, events and places. It is difficult to find not only a good young male skin, but a quality shape to go with it. I’ve found both! Fade Lei from Ugly Duck has released ‘Andrej’ skin pack and shape specifically designed for this skin. The shape and skin is perfect if you are looking for a teen male or femboi. 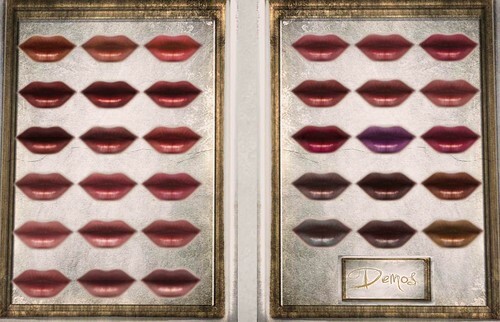 Fade has also released her first selection of makeups – lips – which fit perfectly with these skins, along with her other recent releases. Eyes and cheeks to follow soon! And while I’m at it, Ugly Duck also has a $250L sale on at the moment, for older skins. These are still light years ahead of many others as to quality, so truly worth your $$$.